Enjoying your recreational vehicles can be a fun pass time, but the accidents that can occur are unpredictable and become costly. 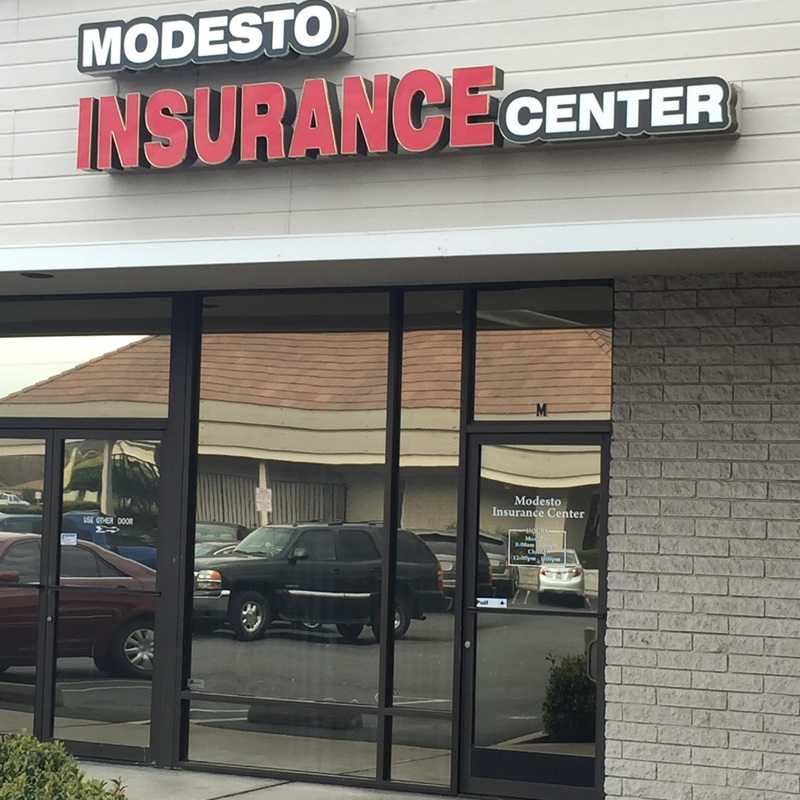 At Modesto Insurance Center, we know what it takes to protect you when accidents happen. Our agents have a complete understanding of the state laws and required licensing in Modesto and surrounding areas throughout California. As an independent agency, we have built partnerships with top providers like Progressive, Foremost, and McGraw – allowing us to provide our customers with a standard personalized policy that will protect them from every angle. As a local agency, we are accessible to our clients when they need us most. There is no phone tree at our office. When you call during business hours, you will get a live person to assist you. Call or contact us today to learn more about our insurance options. To get started on a policy, request a quote.